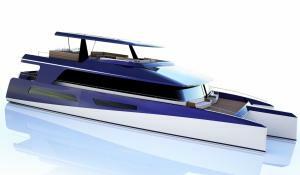 Dragonship 25 Motor Yacht is a luxury Trimaran. 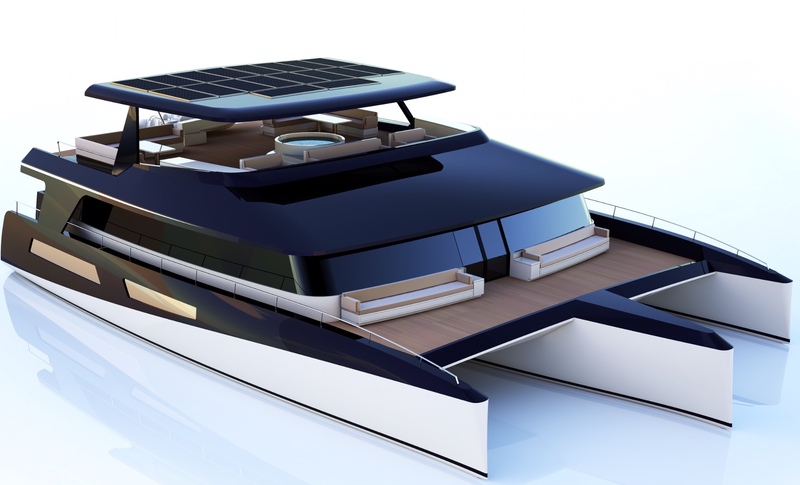 More space than any other yacht of its length. Stable. Super Yacht finish. The ultimate multihull for the master of luxury cruising Over 540m2 of luxury living space. 5 sumptuous double cabins all with en-suites. 4 twin crew cabins with en-suites. Large Salon. Gymnasium or Office. Jacuzzi. 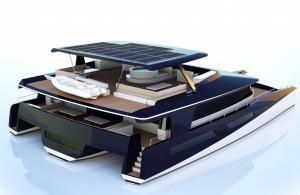 Motor or Sailing Yacht. Owner or Charter versions.